The Dom Carlos Liberty opened on 2004 in line with the latest technology in the hotel industry of nowadays. With its modern and extremely tasteful interior design that brings together comfort and functional features without forgetting the gracious art of hospitality, the Dom Carlos Liberty is special because of the constant care it takes over the quality of its services as well as its extremely competitive prices. 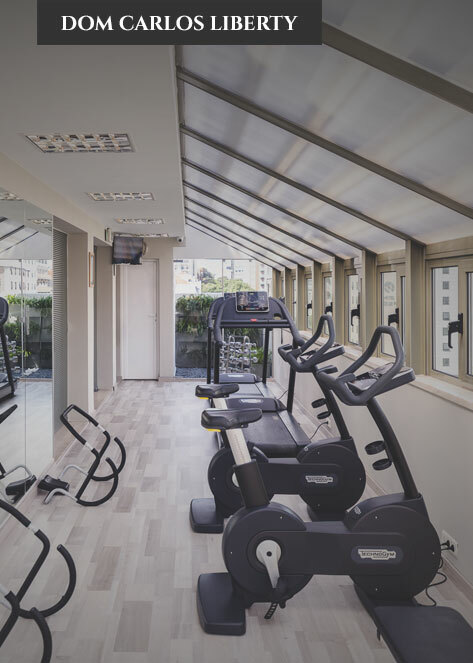 At 50 meters from Avenida da Liberdade, the most important avenue in Lisbon, this is a cosmopolitan and elegant hotel. 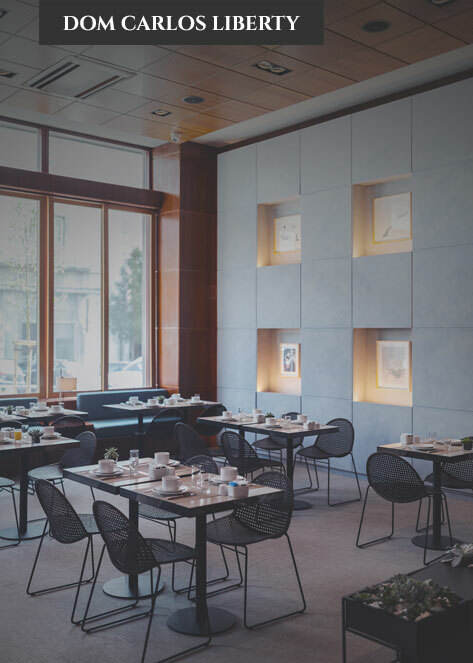 Located in the financial and shopping area of Lisbon, next to Avenida da Liberdade and the Marquês de Pombal metro station, the Dom Carlos Liberty is pleased to present the Dom Carlos Lounge, an innovate concept that provides an integrated space where a sophisticated buffet is served at breakfast, while later at midday the room changes into an attractive lounge with library, complimentary newspapers, plasma TV, quality background music, Internet wifi access free of charge, drinks and snacks self-service facilities. The Dom Carlos Liberty is a hotel with 8 floors with 59 rooms, divided in: Standard Room, Superior Room and Deluxe Room. The Hotel Dom Carlos Liberty offers a meeting room, the Sala Avenida, which can be used in a variety of configurations for different events. Meetings, conferences, private receptions, exhibitions, cocktails and seminars can be organized there by our staff to meet your needs. The room is in a mezzanine and enjoys natural light. 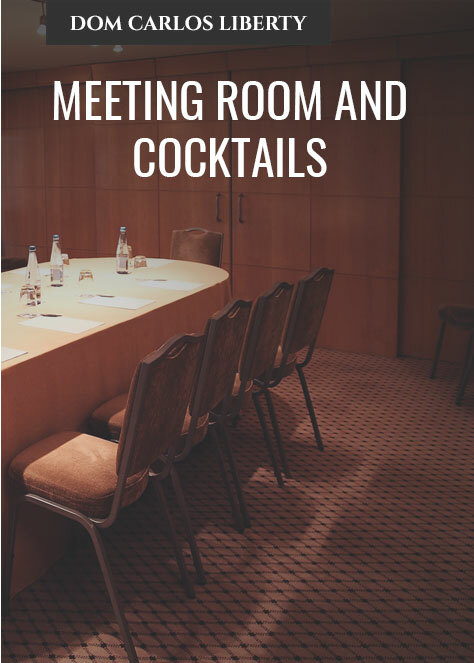 It is soundproofed, has Wireless Internet access free and is equipped with audiovisual facilities to help make your meeting a success. Standard Room, Superior Room and Deluxe Room.